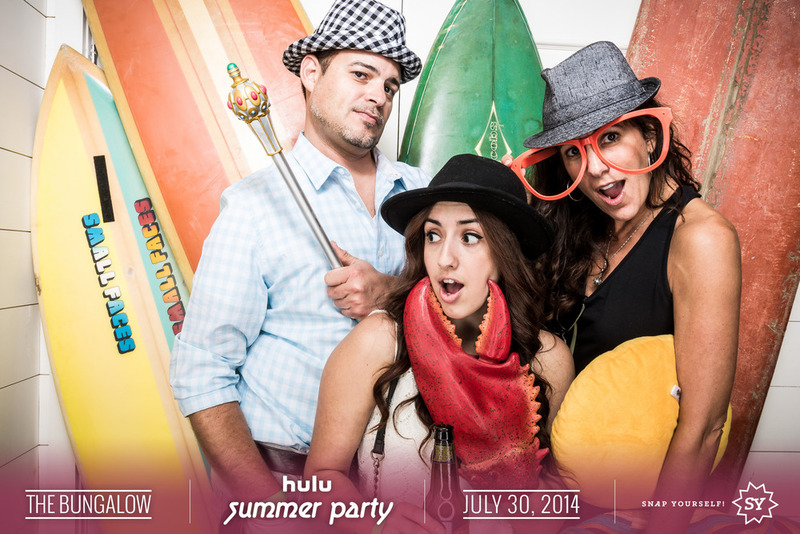 Hulu's annual summer party is a chance for friends and colleagues alike to let loose and hang out in a casual environment while eating, drinking and mingling. 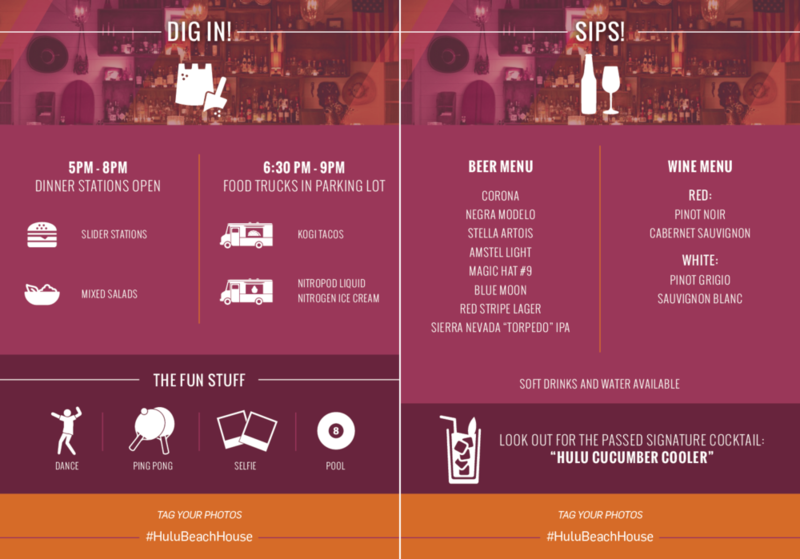 I wanted to create a look that conveyed a relaxing summer day/night as well as create excitement around this fun event. 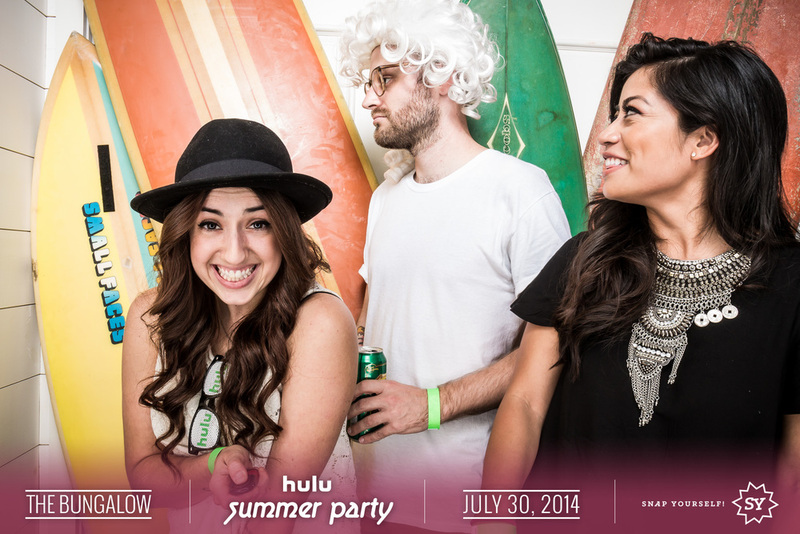 Hulu's annual summer party is a chance for friends and colleagues to let loose in a casual environment while eating, drinking and mingling. I wanted to create a look that conveyed a lighthearted spirit as well as build excitement leading up to the event. The design and template had to be flexible enough to be used across multiple offices throughout the country.